Amy graduated from Northwestern University in 2011 with a bachelor's degree in Communications. She played on their Women's basketball team and was drafted to the Chicago Sky after graduation. Despite not making the final roster she took her talents overseas and spent four years playing in four different countries including China, Slovakia, Hungary and Poland. After missing 7 Thanksgivings in a row between college and playing professionally Amy made the decision to move back home and enter the corporate world. 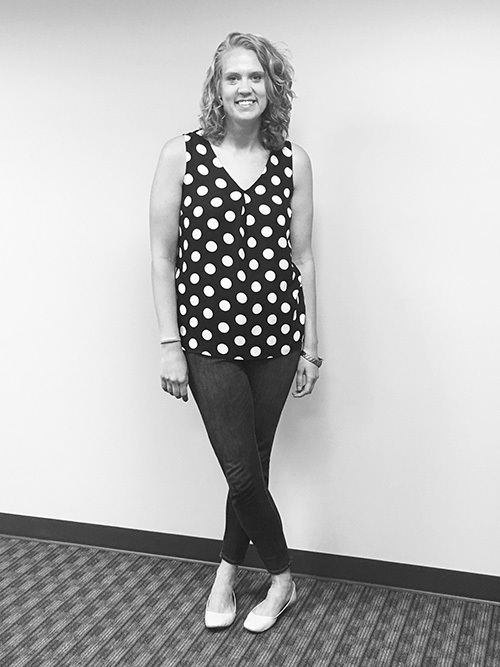 Prior to joining Synergy Marketing Partners in June 2017, Amy was the Partnership Activation Manager for three years at the Chicago Sky, the WNBA team. Working closely with and managing over 60 sponsors, Amy activated everything for in-arena assets to hosting numerous events. In her free time you'll find Amy training for her second half marathon or sailing on Lake Michigan with her family.